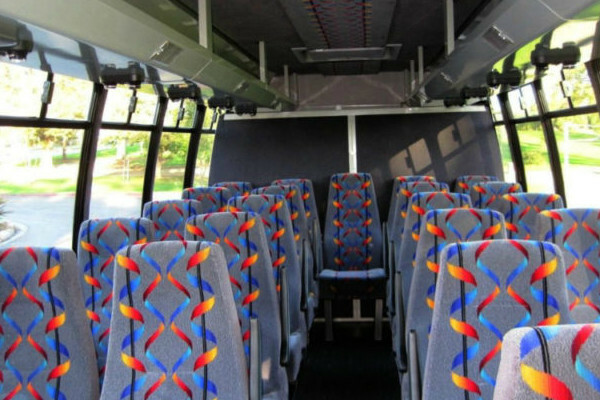 Charter Bus Clayton lets you enjoy group travels. 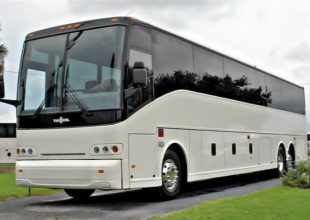 We have lines of luxury buses that are offered at competitive prices. 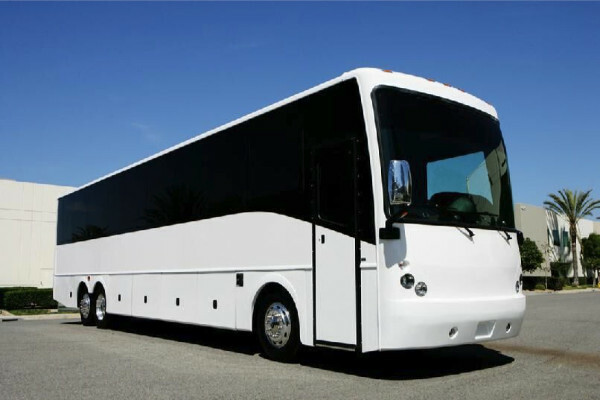 We have Charter buses, motor coaches, shuttle buses, and minibus rentals. 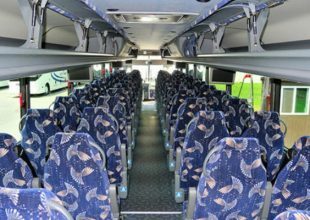 Charter bus rentals in Clayton are efficient transportation services for educational tours, company and school outings, and many more. 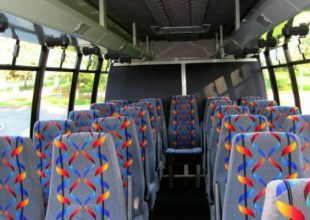 You can also rent out our charter buses to host your birthday parties, bachelor parties, after-prom parties, reunions, and any special occasions. 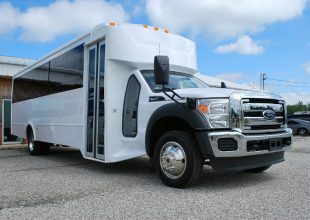 Charter bus rental Clayton offers the latest rental buses for all types of travels and for all group sizes. 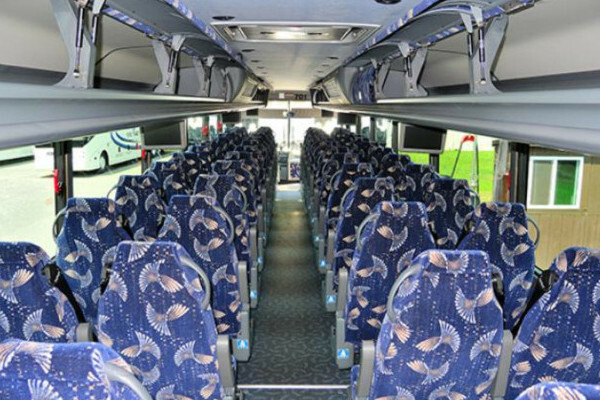 Large groups can benefit from our largest Charter Buses and Motor Coaches that can transport up to 50 people at once. 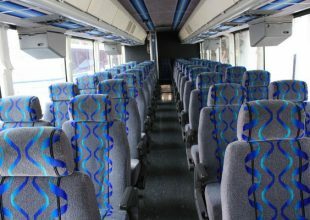 We also have lots of available Charter Bus Rentals with seats for 30 and 40 people. For small to medium-sized groups, we are recommending our Shuttle Buses and Minibuses. They can easily provide quick and reliable services for up to 30 passengers. You can also book a charter bus in Columbia, MO. 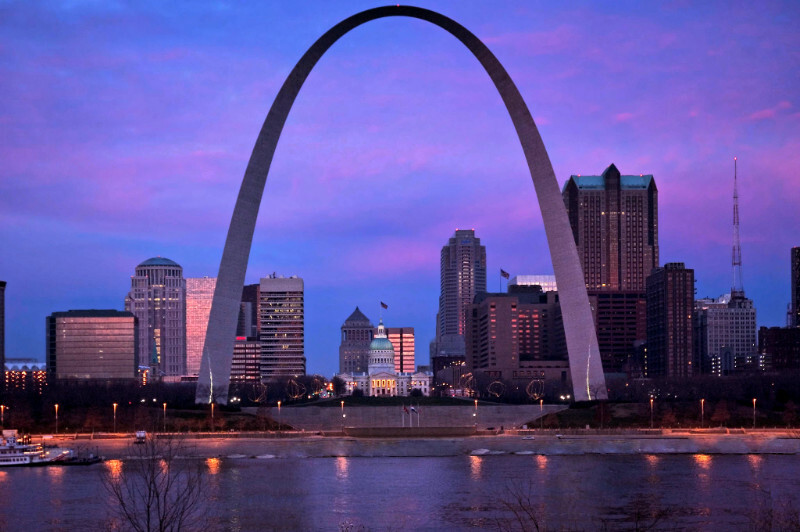 Airport Transportation – when you arrive at Lambert-St. Louis International Airport, we’ll help you get to your destination without waiting in line. 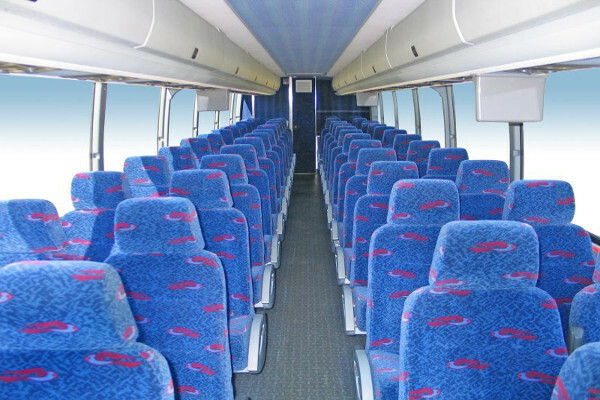 Our charter bus offers pick up services from the airport. Prom and Homecoming Dances – you and your BFFs can show up to the party in a modern and stylish coach. 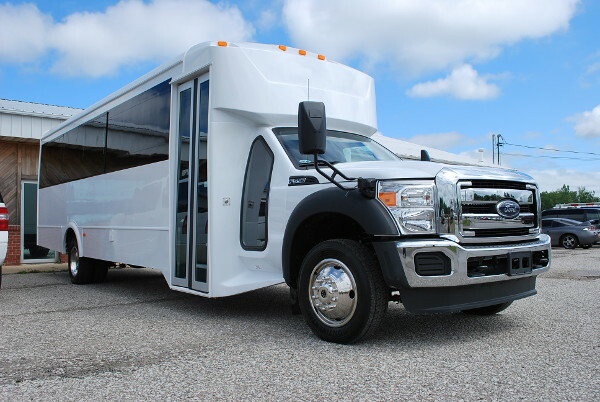 Take a look at our motor coaches online and call us up for any questions. Bachelor and Bachelorette Parties – let our highly-trained driver transport you and the party to the destination of your choice. 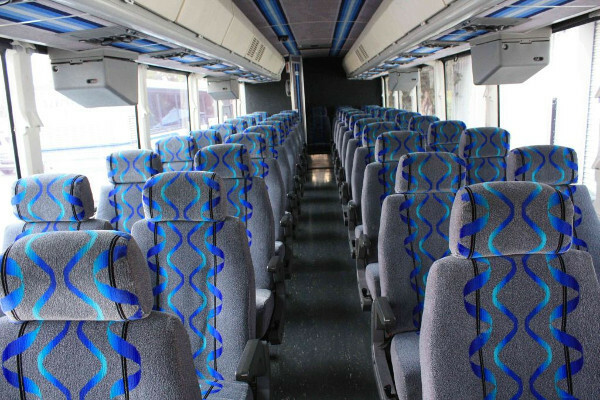 Our charter bus can carry up to 50 people to any long-distance places. Birthdays – party-planning for your birthday will now be easier with the help of our party buses. You can invite as many people as you want. 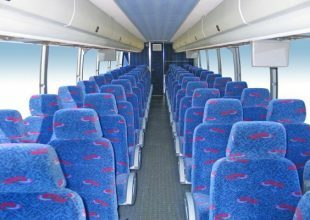 Our party charter buses are of up-to-date models with elegant interiors. 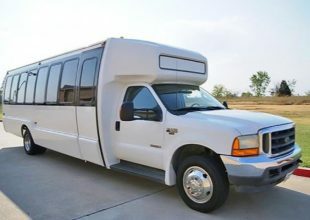 Wedding Transportation – a charter bus is a big help from your engagement party, bridal shower, dinner rehearsal, up to the big day. We’ll provide a reliable and exclusive transportation services to the couple and to all the wedding guests. Night-on-the-towns can be even more enjoyable if you have an exclusive ride all throughout. 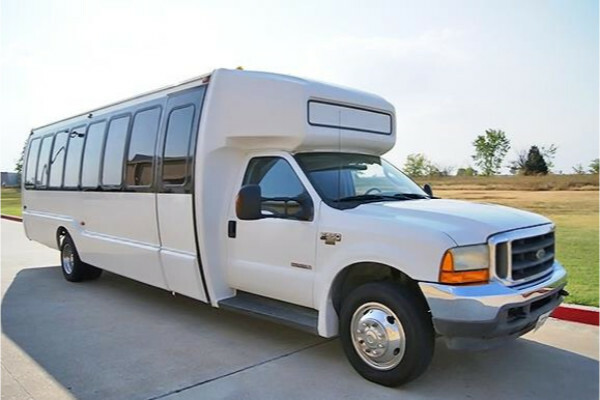 Our shuttle bus comes in various sizes and models that can accommodate up to 30 passengers. We offer different rental prices to every customer. 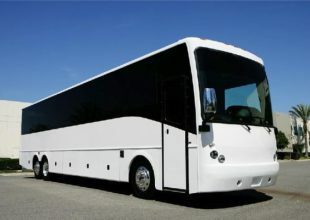 This is because the charter bus rates and minibus prices depend on the following factors: the size of the group, the travel destinations, the rental duration, and the type of bus to be rented. We have made our rates even more affordable with the loads of discounts and packages we offer each year. 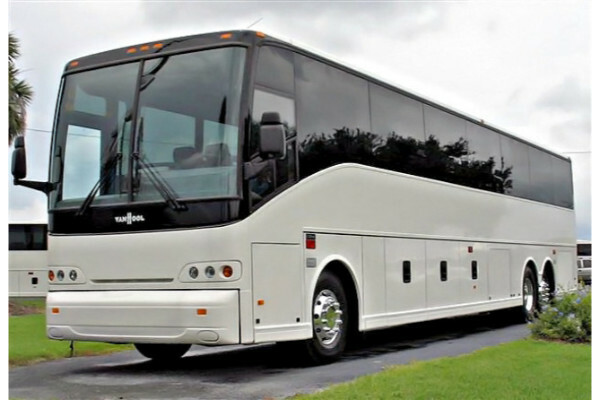 We have charter bus rentals in Chesterfield, MO as well. Sasha’s Wine Bar – the finest selections of wines are just one of the reasons to visit this local bar. This cozy neighborhood bar offers more than just cheese and sandwiches. They offer full meals, beers, and a fun and welcoming dining atmosphere. 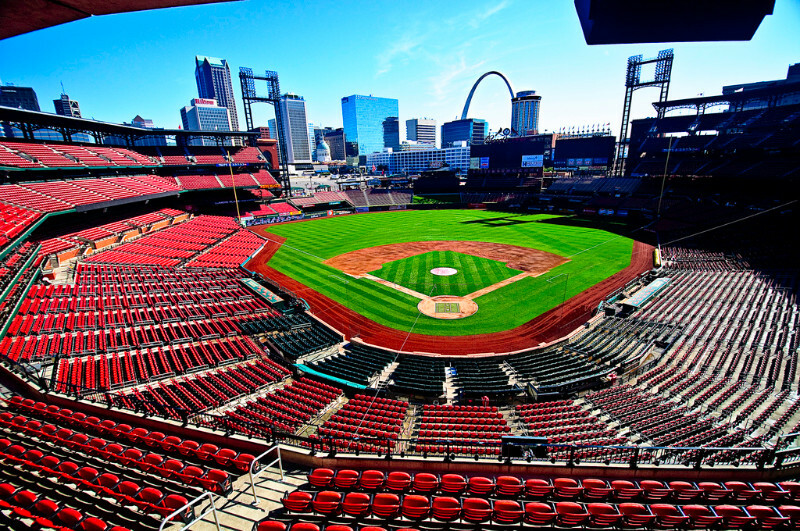 Shaw Park – this is a 47-acre park that is the largest and oldest operating park in the city of Clayton. Visitors enjoy walking at the paved paths and the various gardens filled with different plant species. There is also a multipurpose playing field, skating rink, and a tennis court. Historic Hanley House – the patriarch Martin Hanley built this historic house in 1855. The house and the ground are wonderfully-restored today. When you visit, you’ll feel like you stepped back in time. The house is now a museum filled with artifacts and some of the original furnishings.